St. Etheldreda’s would like to invite you to her Christmas Carol Service. It will be a very special evening, welcoming people of all ages and reminding us of how very lucky we are. 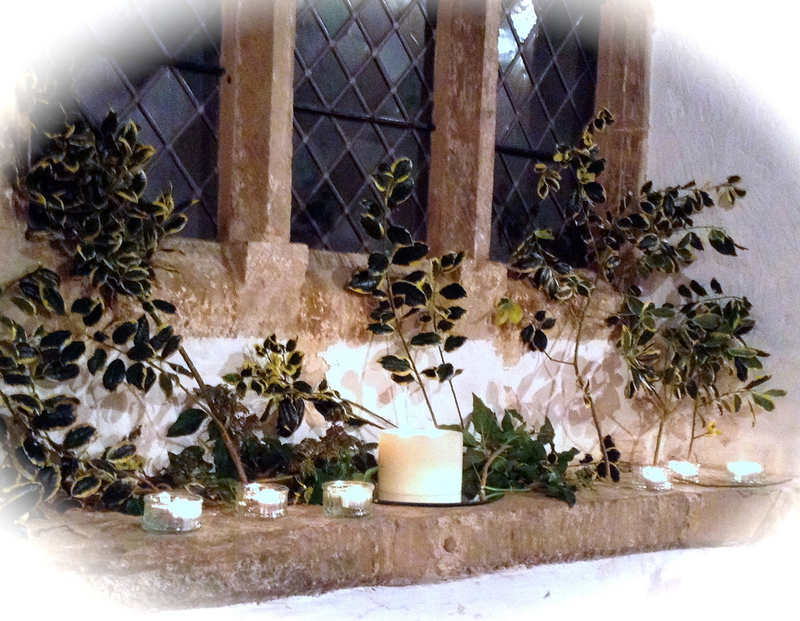 The Service will start at 6:00pm, after the children of Horley have Dressed the Crib at 5:45pm . We will be singing carols accompanied by the church organ, and watching the children and young people of Horley perform readings, poetry and traditional songs. This entry was posted in Activities and tagged Carol Service, St. Etheldreda’s Church on November 30, 2015 by thehorleyviews.